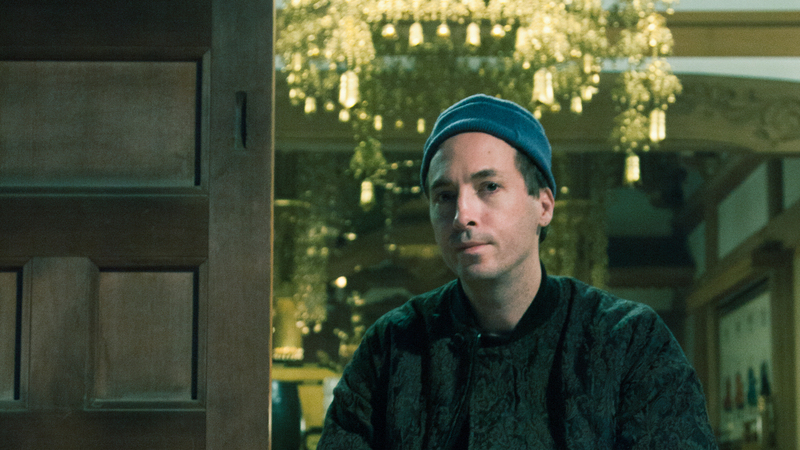 Tim Hecker's 'Konoyo' Beckons The Sublime The beauty in Tim Hecker's music is the way the sounds disintegrate, slip through one's fingers and die. 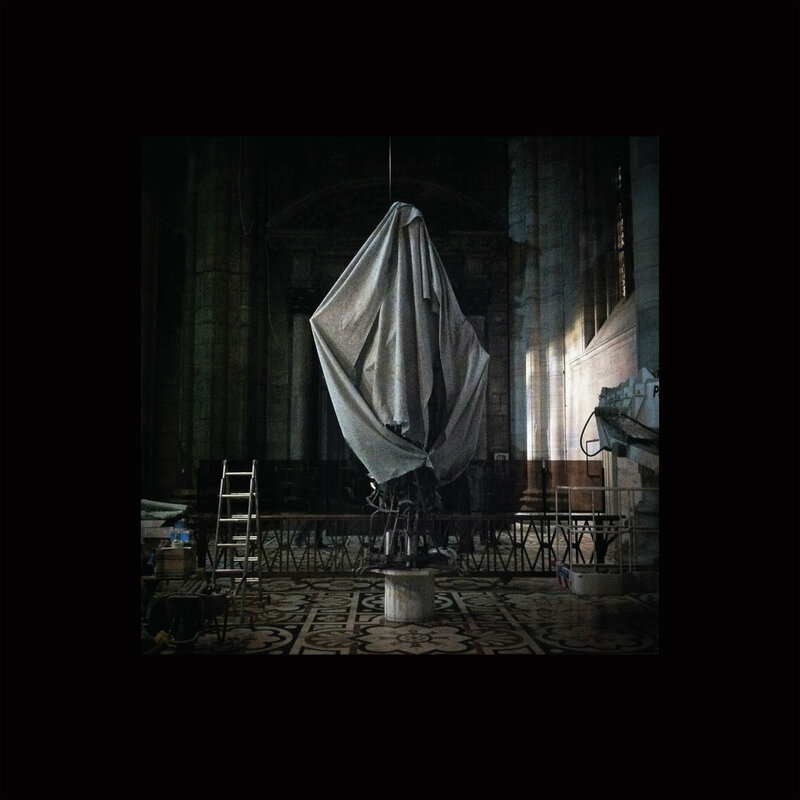 Tim Hecker Konoyo comes out Sept. 28. Since the release of 2011's Ravedeath, 1972, a Canadian named Tim Hecker has unofficially held court as ambient music's willowy pope. His coronation came floating in on the fog of his very specific type of electronica: crushing, smothering, quasi-liturgical dirges that felt very often like sonic portraits of hell – like scores to books one through four of Paradise Lost, or soundtracks to paintings by Francis Bacon – treated with the sort of grace usually reserved for hymn. These Heckerian vibrations are variations on a classic idea — one probably rooted in biology and definitely beaten to death in undergraduate English courses — formally titled the "sublime," or the strange, an overwhelming feeling of awe and terror prompted by huge beauty. Part fear, part pleasure, the sublime's jaggy sense of thrill arises most often out of bearing witness to the boundlessness of natural phenomena – big mountains, broad skies, deep oceans, etc. – and feeling a subsequent smack of something like vertigo. Konoyo, the new record at hand, is certainly a boundless object – a gyre, wide and dark – and beckons sublimity like a reliable pet. Hecker's work this time, though, is an archer, more pointed proclamation: it is devotional, elegiac, and seems directed at a darkness that's not as obvious or asphyxiating as past pieces, but toward a space that's chillier, more private, more desolate. It's not quite Hecker's grief record, but a work that mimes the numb hallucinatory stupor that follows loss. It's the "formal feeling" that comes after a great pain, like Emily Dickinson might note — his "Hour of Lead." As with Love Streams, which began as medieval choral arrangements performed by the Icelandic Ensemble Choir before being chewed-up, digested, shredded and screwed, Konoyo too is the indirect progeny of musique concrète — an early 20th century electronic movement that treated recorded sound as raw material to be mutated and messed with. Though the genre's French pioneers loved to play with creaky old doors and rattling sheet metals to realize their astral visions, ambient artists of Hecker's contemporary ilk seem to prefer estranging sounds from more highly-orchestrated source material so as to work against their origins as theses or juxtapositions. Here, Hecker's foundation is a type of Japanese imperial court music titled gagaku, performed and recorded alongside Tokyo Gakuso, an ensemble gagaku orchestra, during several visits to a temple fringing Tokyo. Gagaku is a profound referent, both for Hecker and in the abstract. It is intensely affecting drone-style music, where bamboo mouth organs, flutes, and double-reeded aerophones wail in shrill fits and starts. Often, austere dancers move gently in lacquered masks and deerskin shoes to the music, which – to me - sounds like some beautiful primordial pain draining from a crack in the earth. The great implicit function of gagaku is in the way it honors thresholds and boundaries. "The principle role of Gagaku is to accompany the rituals and actions of the Emperor and the Imperial family," states Shogo Anzai, chief court musician of the preeminent Japanese touring gagaku ensemble, The Musicians of the Imperial Household Agency, in a recent interview with PRI's The World. "It was not really a music for the general public." Instead, it was a music marking the thick limits between classes — a shibboleth for the aristocracy. When not used in court ceremonies, gagaku was often performed at the edges of life and death at Shinto shrines, paying tribute to those lost and beyond. Gagaku is "a rich soil," Anzai states, for spirits to grow from. As such, and as always, Hecker takes these raw materials and renders them his own. Like a steadicam strapped to a slug sliming through a gagaku performance – up and down a dancer's body, inside a zither, rolled onto the carpet, stepped on – Konoyo feels slow and viscous, gooey and fatal. It is molasses-paced, agonizing, and wounded, capitalizing on gagaku's capacity to hypnotize and unsettle, but stripped of its usual elegant carriage and macerated to sludge. Like the sublime itself, the album's chief sensation is dropping, with constant, vertiginous, descending tones sliding downward into nothing. "This Life," the album's first released single, falls endlessly as the Japanese shō (a 17-piped mouth organ) and ryuteki (a bamboo flute), converge to a needling, piercing pitch. At other points, sounds swim to the fore, then die out. Conclusions are out of reach, or never materialize – "Keyed Out" literally cuts out midway, like a failed transmission from another planet. The growing dissonance of "A Sodium Codec Haze" gives me a feeling not far off from nausea until it finally sputters and croaks. Hecker's interface with gagaku is interesting for its architecture of failure. 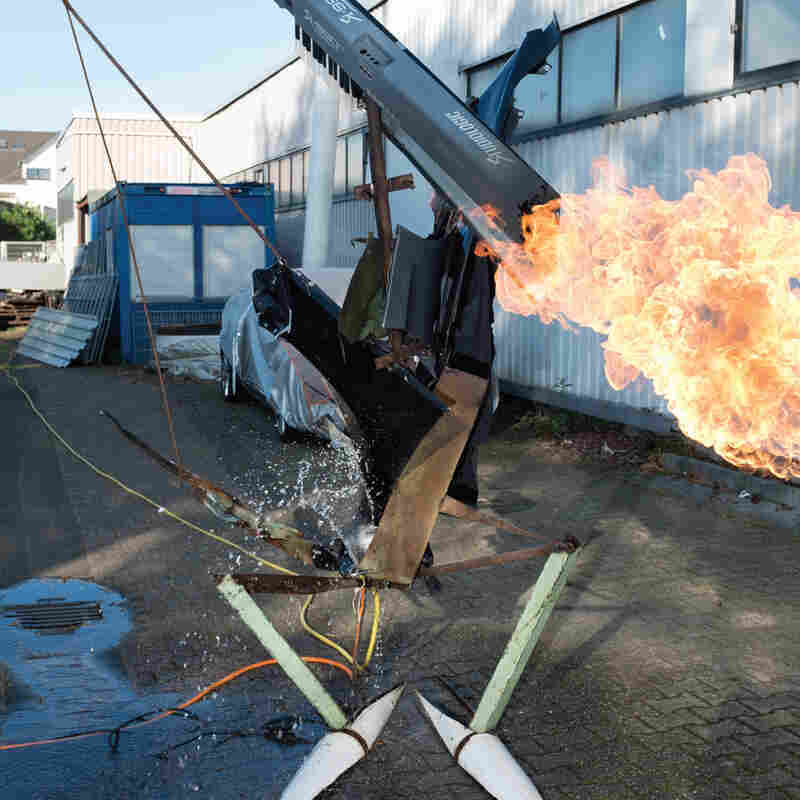 For a music built on thresholds– that is, music meant for a private, walled-off audience, or music for the dead – Hecker's work is fittingly grasping, yearning for spaces both off-limits and beyond reach. Its beauty is in the way the sounds disintegrate, slip through one's fingers and die. The release of the album comes with a note from Hecker that states Konoyo was inspired by conversations with a recently deceased friend about what he broadly calls "negative space." After listening, this fact almost seems given. Negative space is not only part and parcel of each track, but quietly pocketed in the album's title too. "Konoyo," as it turns out, is Japanese for "the world over here." This is in contrast to the world over there: that is, the other side, forever out of reach. Konoyo is sound given to the lingering strangeness of trying to make contact with that stark relief — the toppling sensation of reaching out, encountering a void, and clutching at nothing. Dickinson, again, has better words for this state: "First – Chill – then Stupor – then the letting go –"